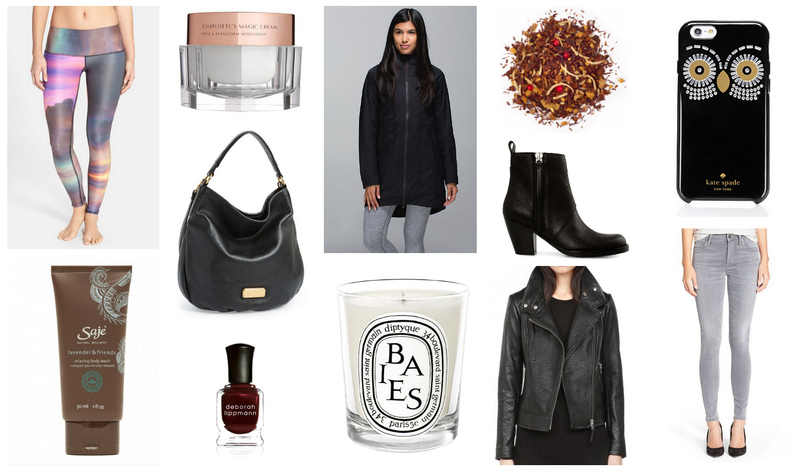 After scouring the stores, Instagram, and magazines, I’ve come up with my curated list of Fall 2015 essentials. Actually nothing on this list is essential except for the raincoat and maybe the tea, but I find it’s easier to justify the expenses when you tell yourself these things are essential. Shopping details and my commentary are below! 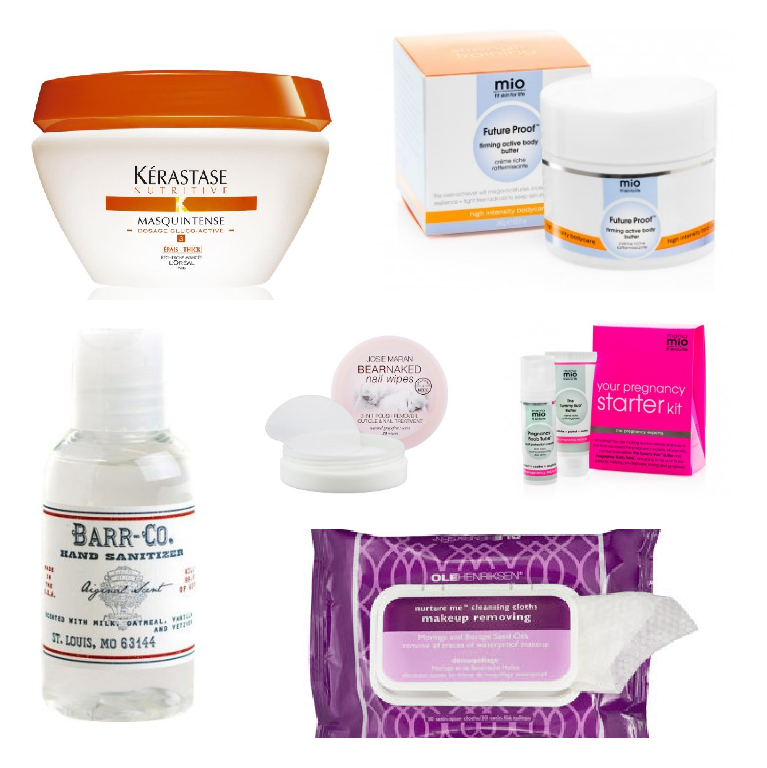 Here’s a list of products I’ve recently discovered and am loving. I should point out that this list is not sponsored so my reviews are honest and completely unbiased (I don’t know about you, but I always find overly-sponsored product lists annoying as it’s tough to tell what’s genuine and what’s not). If any of these interest you, check them out and let me know what you think! If you know me, you know that I have really thick, curly Italian hair. When I was 13, I thought I was cursed – how could I possibly manage this mane? Would humidity be my enemy forever? Through trial and error and a couple of colossal failures, I got there and at this early thirties stage of my life, I can confidently say I’ve got this hair thing down. I get asked all the time how I do my hair and what my secrets are. Here they are, in a nutshell. 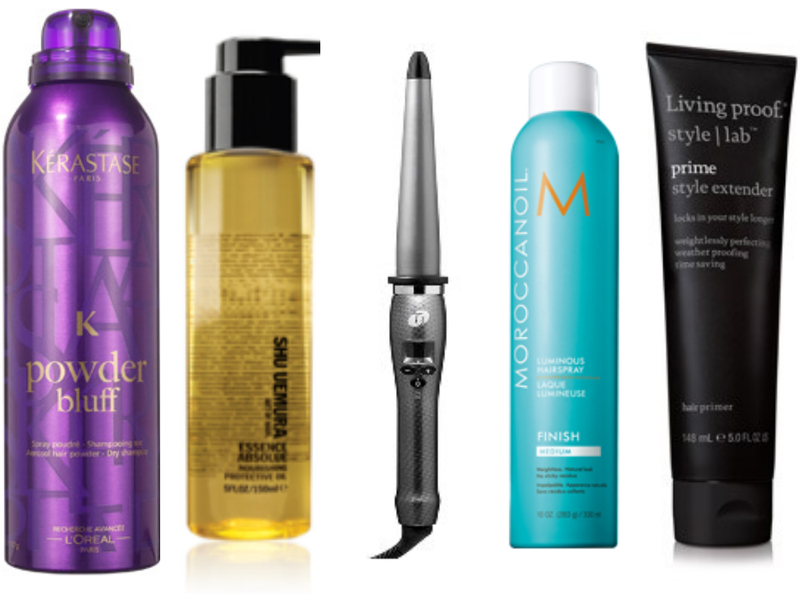 My top 5 favorite, can’t-live-without hair products.